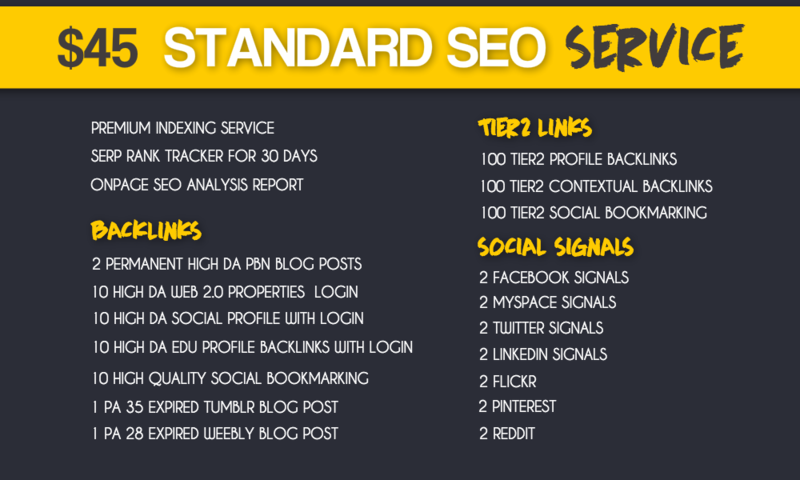 Ultimate SEO formula to maximize your ranking. This exclusive SEO Link Pyramid is a new strategy out there, which I have designed by myself in 2018. The traditional ways of doing SEO aren’t bad, but without a doubt, they are not enough. This kind of Pyramid with high-quality backlinks and powerful social signals will get you greater results and more traffic. 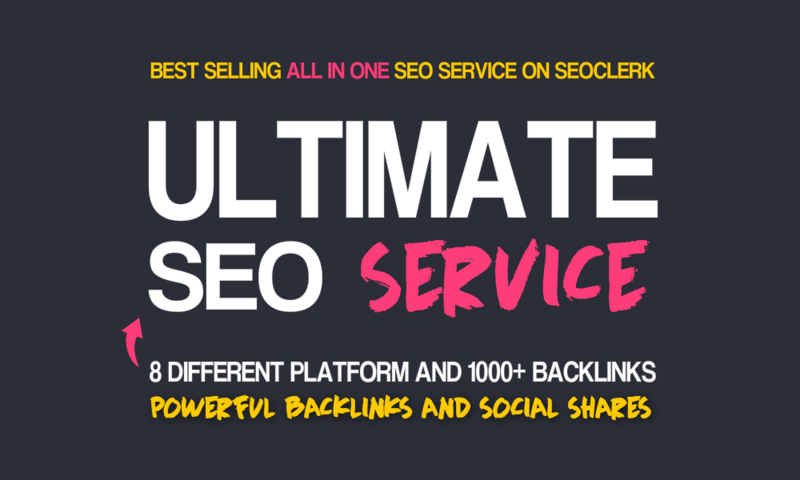 100% Hands Off, All In One Ultimate SEO Service that gets you results every time! DO YOU WANT A BETTER BOOST? 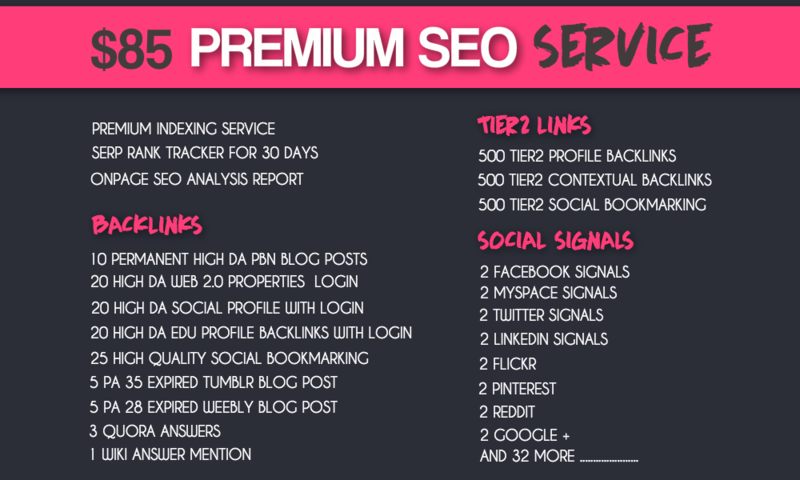 All In One Ultimate SEO Service is ranked 5 out of 5. Based on 518 user reviews.